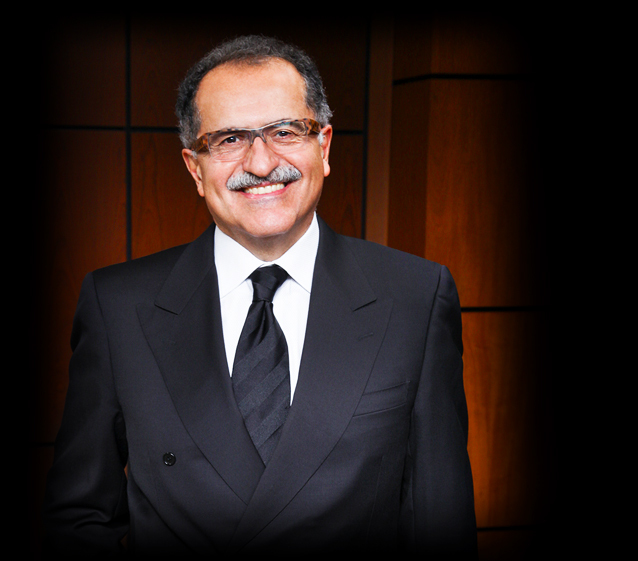 Dr. Mokhtar Asaadi, a top board certified New Jersey plastic surgeon, is a pioneer in the field of plastic surgery. 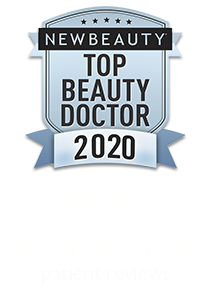 Dr. Asaadi is the founder of Asaadi Plastic Surgery, where he offers a variety of cutting-edge facial rejuvenation, breast enhancement, body contouring, and non-invasive procedures for those looking to achieve natural-looking results. With decades of experience in cosmetic plastic surgery, Dr. Asaadi strives to provide personalized care that best fits your individual needs. He believes that the success of every plastic surgery is attributed to the skill of the surgeon performing the procedure. Being a perfectionist is the only way Dr. Asaadi can ensure great results for patients. He never takes any shortcuts and stresses that when procedures are initially performed correctly, there is no need for revision plastic surgery. New Jersey patients can feel comfortable knowing that both their safety and beauty are in professional, experienced, and caring hands at Asaadi Plastic Surgery. 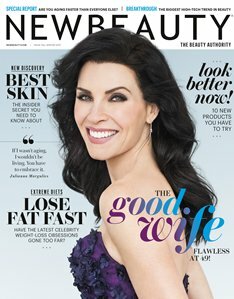 MAsterTuck℠ is an innovative lipo technique developed, patented, and solely performed by New York & New Jersey plastic surgeon Dr. Mokhtar Asaadi. This revolutionary breakthrough in liposuction utilizes VASER® LipoSelection to slim and shape the body by removing unwanted fat and firming lax skin. Contour the midsection, flanks, and lower back with minimal downtime using MAsterTuck℠. Ultherapy® lifts, tightens, and tones loose skin to counteract the effects of time and gravity without undergoing surgery. One of the first signs of facial aging is that the brows descend, and the eyes start to appear smaller. Ultherapy® is designed to lift the brow, stimulate collagen production, and tighten lax skin to achieve a more refreshed appearance. CORE Abdominoplasty℠ was specifically designed to achieve more substantial results than traditional tummy tuck surgery. Performed by NJ plastic surgeon Dr. Mokhtar Asaadi, CORE Abdominoplasty℠ incorporates the revolutionary “Table Tilt Test” technique to identify abdominal bulging. Dr. Asaadi’s CORE Abdominoplasty℠ offers long-lasting improvements to your midsection. Facial rejuvenation can achieve long-lasting improvements to your facial profile by addressing the signs of aging. 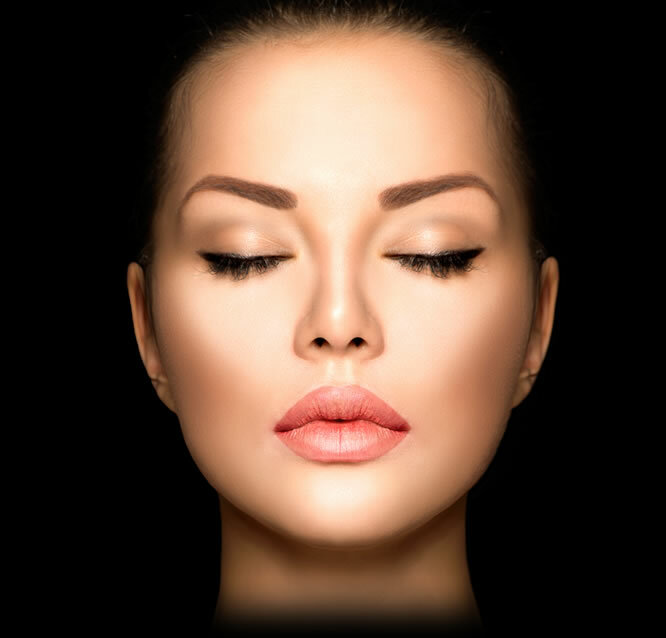 Facial plastic surgeon Dr. Mokhtar Asaadi can tighten lax skin, reduce wrinkling and fine lines, and add natural-looking volume to the face by utilizing the latest advancements in technology. Facial plastic surgery can take years off of your appearance. Understanding facial anatomy is of the upmost importance when helping patients choose the right facial plastic surgery options. Blepharoplasty can rejuvenate the eyes for a refreshed appearance, while other facial rejuvenation procedures, including chin implants and rhinoplasty, can enhance facial symmetry. 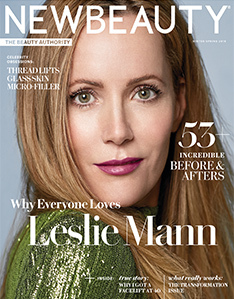 Dr. Asaadi performs facial plastic surgery using the most up-to-date methods and can combine techniques for youthful-looking results. Click on the links below to learn more about the facial surgery techniques offered at Asaadi Plastic Surgery. Breast enhancement at Asaadi Plastic Surgery can restore a firmer, youthful-looking fullness to your breasts. Patients can improve breast volume, enhance shape, and remove sagging skin through a variety of innovative procedures. New Jersey breast surgeon Dr. Mokhtar Asaadi offers breast augmentation, breast lift, breast reconstruction, breast reduction, and male breast reduction at Asaadi Plastic Surgery. While many breast surgery techniques exist, Dr. Asaadi is very particular in the methods he chooses to ensure the best result. Breast surgery is very meticulous and requires careful attention to detail. When performed by a skilled plastic surgeon, there should be no need for revision breast surgery. Every millimeter and detail should examined in order to achieve beautifully symmetrical, natural-looking results. Learn more about our breast enhancement procedures by clicking on the links below. Dr. Mokhtar Asaadi provides body contouring solutions that can remove excess fat deposits while also tightening lax skin. 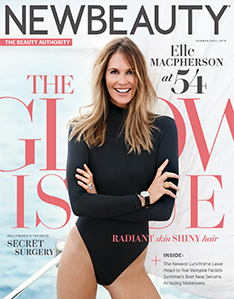 Slim the body using a variety of liposuction techniques, including MAsterTuck℠ and VASER® LipoSelection, or firm loose skin with CORE Abdominoplasty℠, body lift surgery, brachioplasty, and other advanced body sculpting methods. Body contouring is a great option for those who struggle to lose stubborn areas of fat, women who have given birth, and patients who have lost a substantial amount of weight. Body sculpting can benefit both men and women. Dr. Asaadi is dedicated to achieving optimal body contouring results for his patients and has developed unique procedures, including CORE Abdominoplasty℠ and MAsterTuck℠, to achieve more substantial results than traditional abdominoplasty and liposuction techniques. To learn more about body contouring at Asaadi Plastic Surgery, click on the links below. Cosmetic injectables can volumize your facial profile non-surgically. Dr. Mokhtar Asaadi uses injectables to reduce fine lines, facial wrinkles, and hollowing in a simple office visit. Botox® Cosmetic, Juvederm®, Perlane®, and other cosmetic fillers can quickly complement results of a previous facial surgery, as well as maintain your facial rejuvenation results. 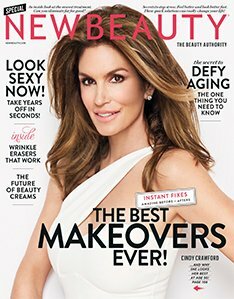 Some patients even choose cosmetic fillers to preview the results of a more advanced facial surgery. Click on the links below to learn more about the cosmetic injectables offered at Asaadi Plastic Surgery. Plastic surgery for men can restore a confident, masculine appearance to the face and body. Male patients undergoing treatment at Asaadi Plastic Surgery can target stubborn fat and excess skin to sculpt the chest, midsection, and back. Additionally, facial rejuvenation treatments are available to improve definition for a more prominent facial profile. Male plastic surgery has seen an increase in demand, as natural-looking results allow us to hide the fact that we have had any work done. 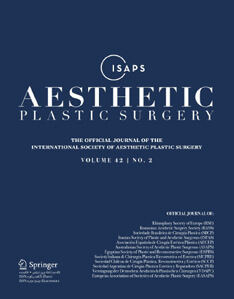 Many male patients enjoy the fast and natural-looking effects of cosmetic fillers, the improved self-confidence after undergoing body contouring, and the renewed self-esteem that facial rejuvenation techniques can achieve. Click on the links below to discover your male plastic surgery options. Asaadi Plastic Surgery offers non-invasive procedures to provide natural-looking results without the need for surgery or extensive downtime. Enhance your complexion by treating acne and sun-damaged skin, reduce double chin, or encourage the growth of healthy lashes with our cutting-edge techniques. Patients can resume their daily routines immediately after completing non-invasive treatments. To learn more about our non-surgical procedures, click on the links below.